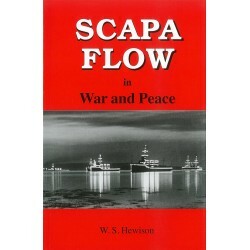 The story of Ernest Cox, a Wolverhampton-born scrap merchant, who led the biggest salvage operation in history to recover the scuttled German ships in Scapa Flow. 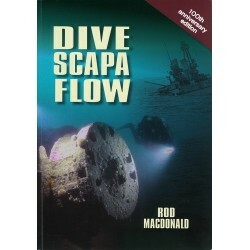 The incredible true story of Ernest Cox, a Wolverhampton-born scrap merchant, who, despite having no previous experience, led the biggest salvage operation in history to recover the scuttled German ships in Scapa Flow. The 28,000 ton Hindenberg was the largest ship ever salvaged. 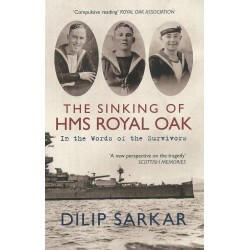 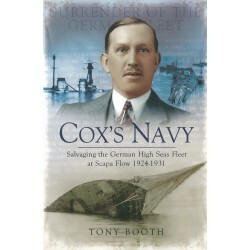 Not knowing the boundaries enabled Cox to apply solid common sense and brilliant improvisation, changing forever marine salvage practice during peace and war. 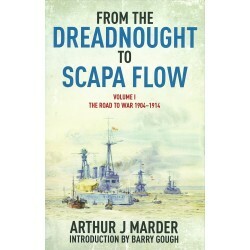 The defences of Britain's great fleet anchorage 1914-45. 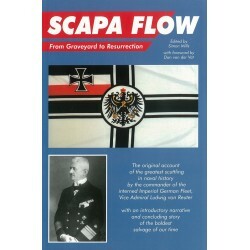 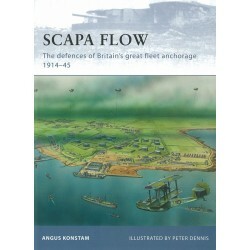 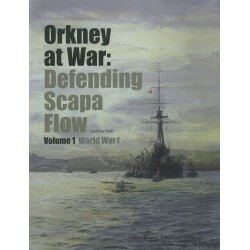 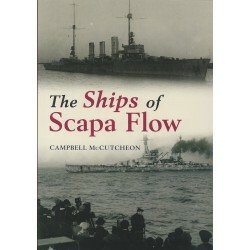 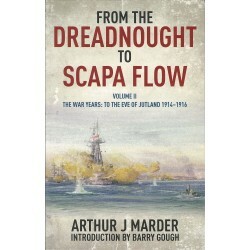 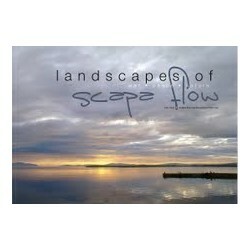 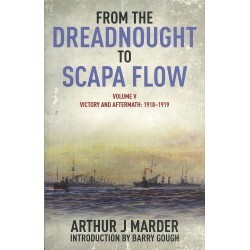 The history of Scapa Flow, Orkney's magnificent sheltered harbour. 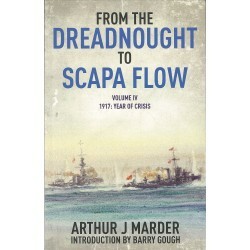 The story of the "Grand Scuttle" of the German High Seas Fleet in 1919. 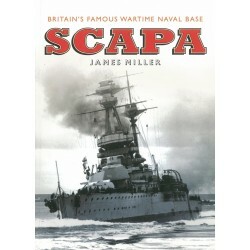 Britain's most famous wartime naval base. 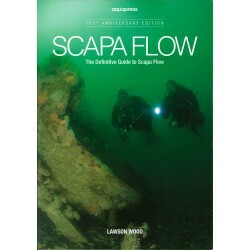 Completely rewritten, updated and expanded edition of this classic dive book.